We made it! 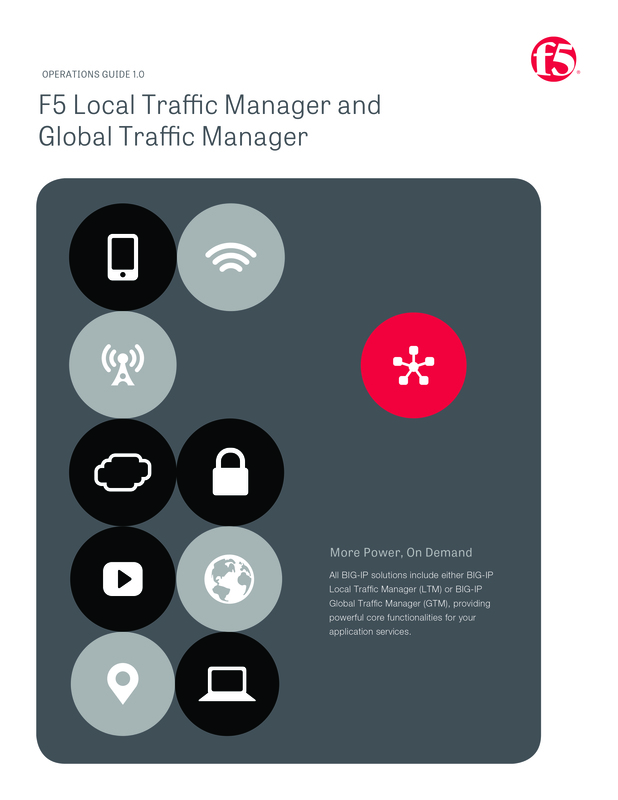 We are happy to announce that the “F5 Operations Guide on F5 Local Traffic Manager (LTM) and Global Traffic Manager (GTM)” (v1.0) has been released. 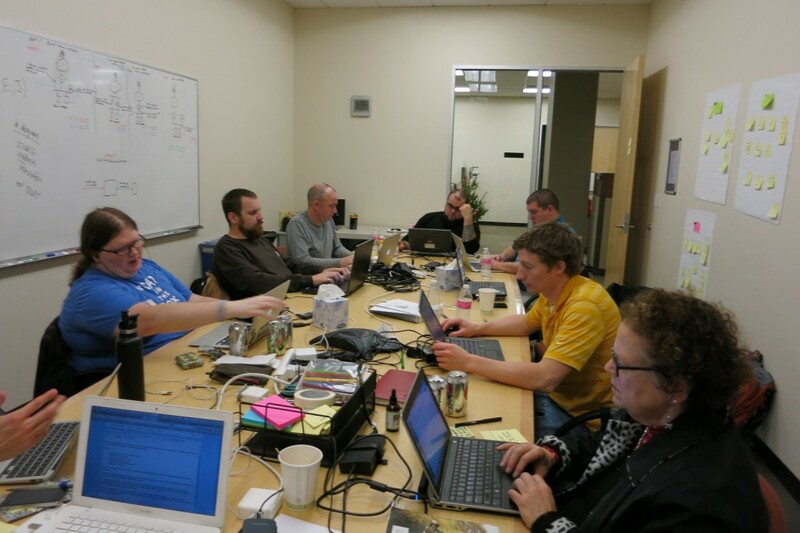 Today we finished another successful Book Sprint, this time in Seattle with F5. A group of F5 engineers from different areas pooled their expertise to create an Operations Guide for two Big-IP modules, basically a guard dog of the Internet. 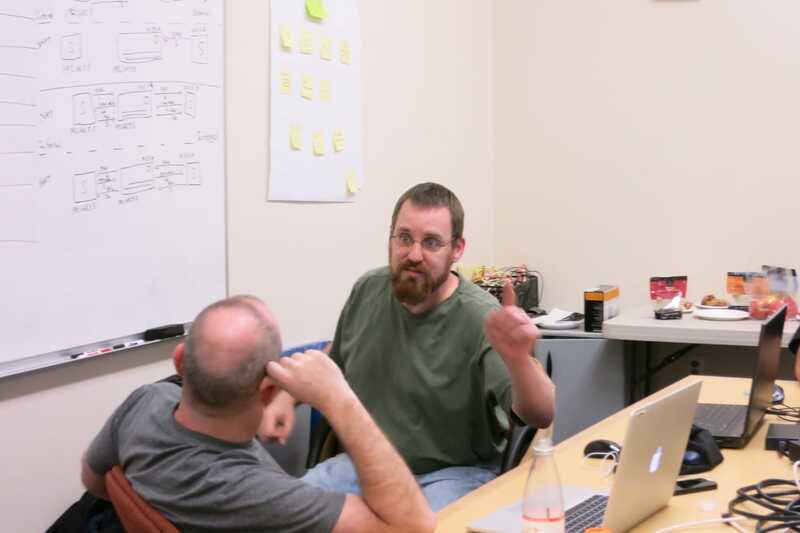 During very intensive five days of work, the group produced collaboratively 25k words of highly precise technical language and 22 pretty illustrations. 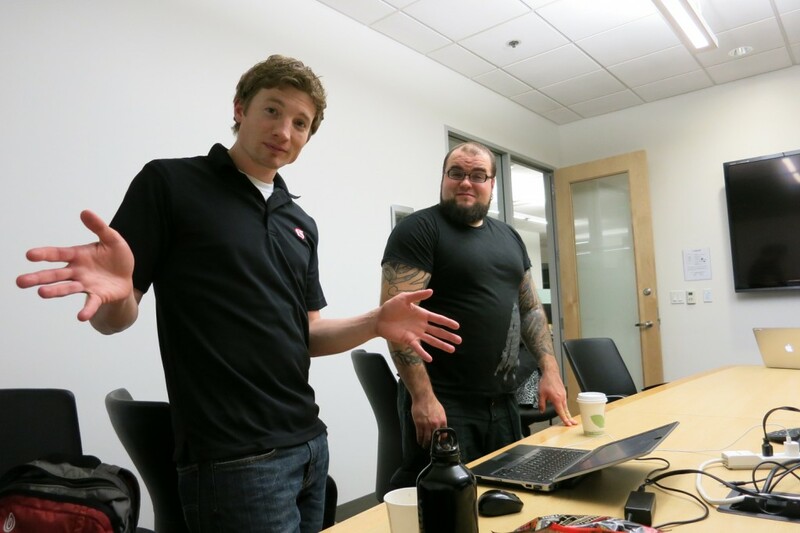 This new resource aims to make the customer experience easier and better.